We would like to thank everyone who came and visited our booth at the Southington Apple Harvest Festival. 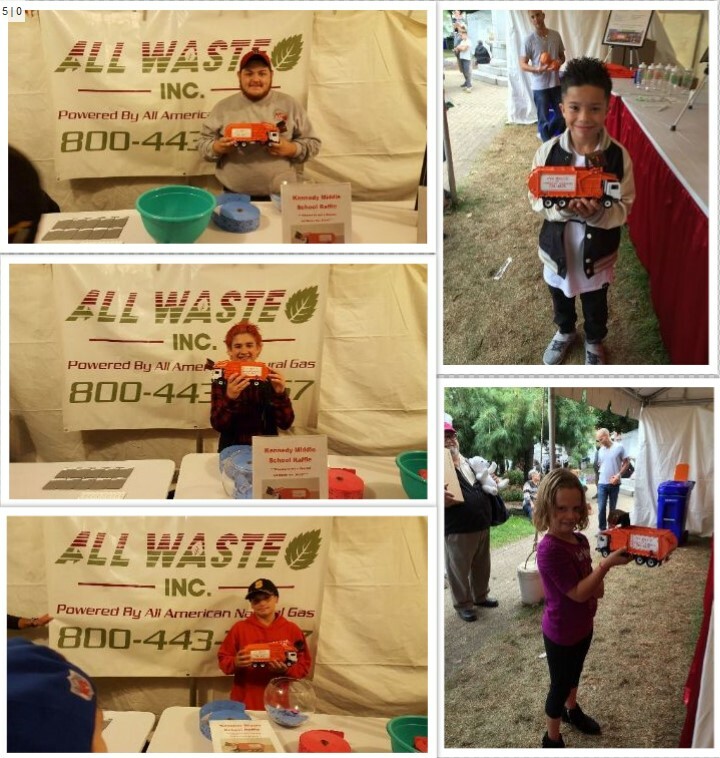 We had a great time speaking with you and it was so much fun playing the recycling cart ball toss game with you. For those of you who gave us feedback about our new mobile app, we appreciate it and your feedback will be used to improve the app. Thank you to everyone who participated in our raffle to win a die cast All Waste Inc., truck. We have posted the photos of the winners.